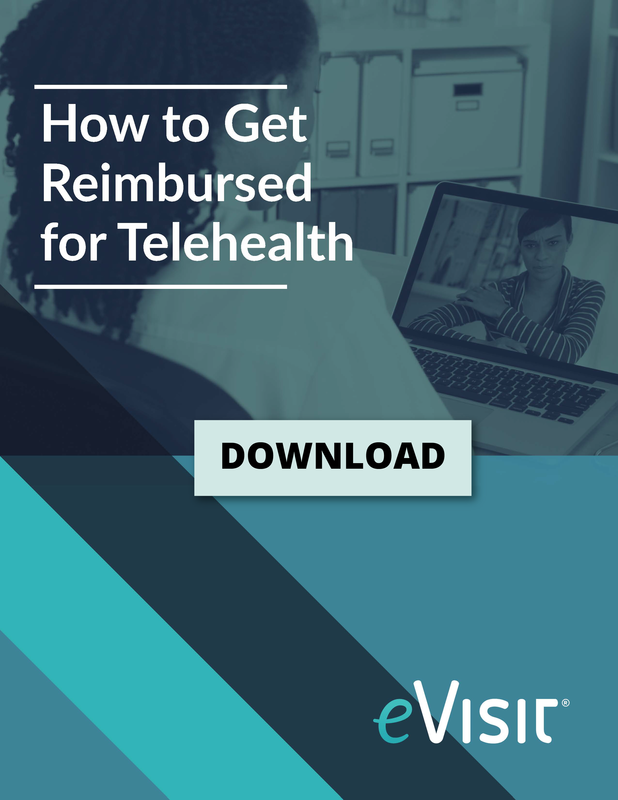 Are you - like many of your colleagues - frustrated with lack of reimbursement for telehealth visits? We’ve got good news for you. 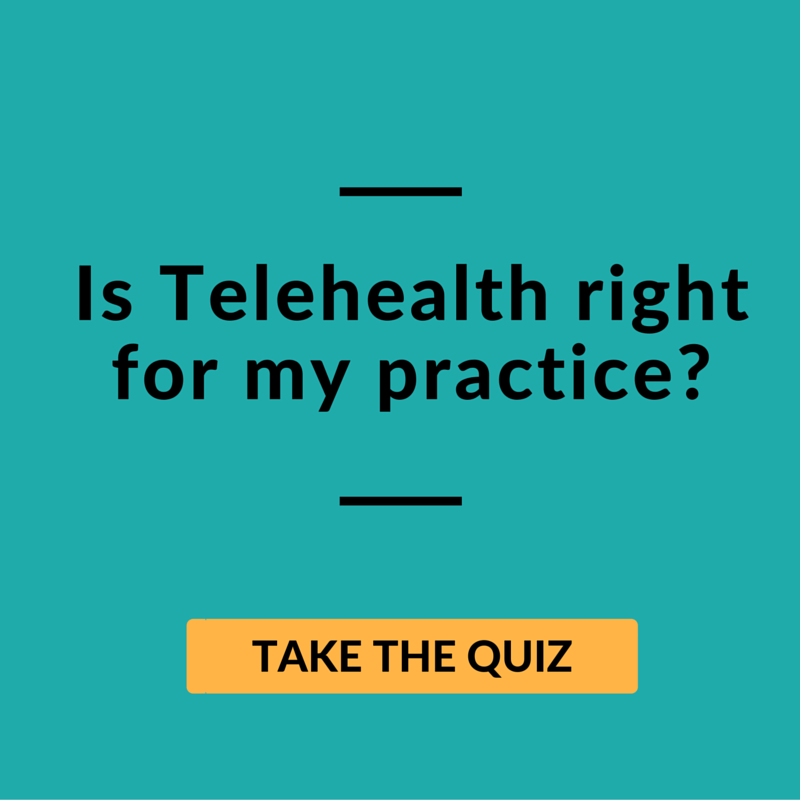 Two new HCPCS codes, G2010 and G2012, have been created to pay providers who use telemedicine to evaluate and manage care. Codes, 99453, 99454, and 99457 have been created to reimburse providers who use these remote monitoring tools with their patients. Let’s take a closer look at these new additions to the coding armamentarium. HCPCS G2012 provides reimbursement for what is called “brief communication technology-based services”. The best example is the virtual check-in. This is not the same as checking in for a scheduled appointment. The virtual check-in allows the provider to evaluate a patient’s condition via electronic communication methods to determine if an office visit is necessary. This offers a great opportunity for patients who may not otherwise pursue treatment for complaints because they would have to drive to the provider’s office. Offering this service for your patients is an incredible feature that not only benefits them, but your practice as well. Think of it as a potential scheduling-triage, or a way to offer more mobile or remote patients the peace of mind that you’re available if they have a concern, but they aren’t sure whether or not they should come in or make an appointment. Patients are responsible for their co-pays. Patients must have given verbal consent at each check-in visit. This code is limited to established patients only. Only physicians and qualified health care professionals, as defined by the AMA, are eligible to use this code. Depending on the scope of the complaint, this means not only physicians, but Nurse Practitioners, Physician Assistants, Clinical Social Workers and Physical therapists, to name a few, are eligible to bill with this code as well. There are no limits on how many times this code can be used with a patient, which makes it ideal for behavioral health care providers, and patients who will benefit from virtual check-ins. If the virtual check-in stems from an EM visit that was provided within 7 days, then the check-in is bundled with the original visit. 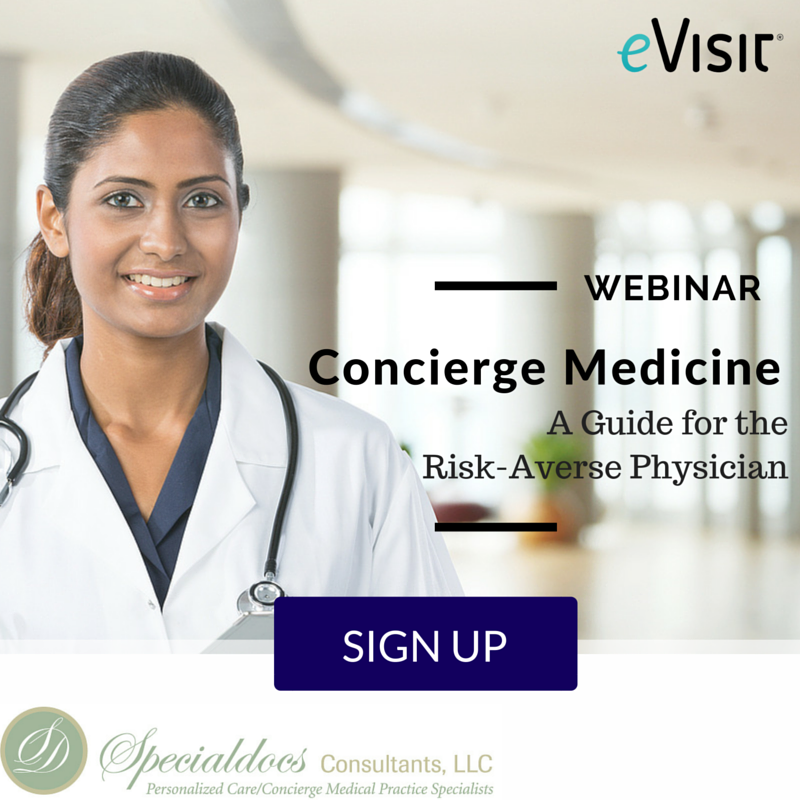 If the virtual check-in determines the patient needs to be seen at the office within 24 hours, or the “soonest available appointment,” the virtual check-in is not considered a separate billable event. There must be an image (still or video created and sent by the patient, via a HIPAA compliant patient portal or platform like eVisit). G2010 is different from G2012, as the provider must evaluate the image sent . by the patient, and then respond to the patient with their findings. Most other requirements are the same, regarding frequency, time limitations, patient copay, and patient location restrictions. 99453: Remote monitoring of physiologic parameter(s), initial; setup and patient education on equipment use. 99454: Device(s) supply with daily recording(s) or programmed alert(s) transmission, each 30 days. 99457: Remote monitoring treatment management services, 20 minutes or more of clinical staff-physician-other qualified health care professional time in a calendar month requiring interactive communication with the patient-caregiver during the month. These changes show that providers and their staffs — along with patients — are gravitating more toward new technologies. CMS has realized they need to reinforce this shift in the paradigm. These new codes are an excellent step forward that will remove an obstacle from HCPs who want to implement telehealth protocols into their practices. 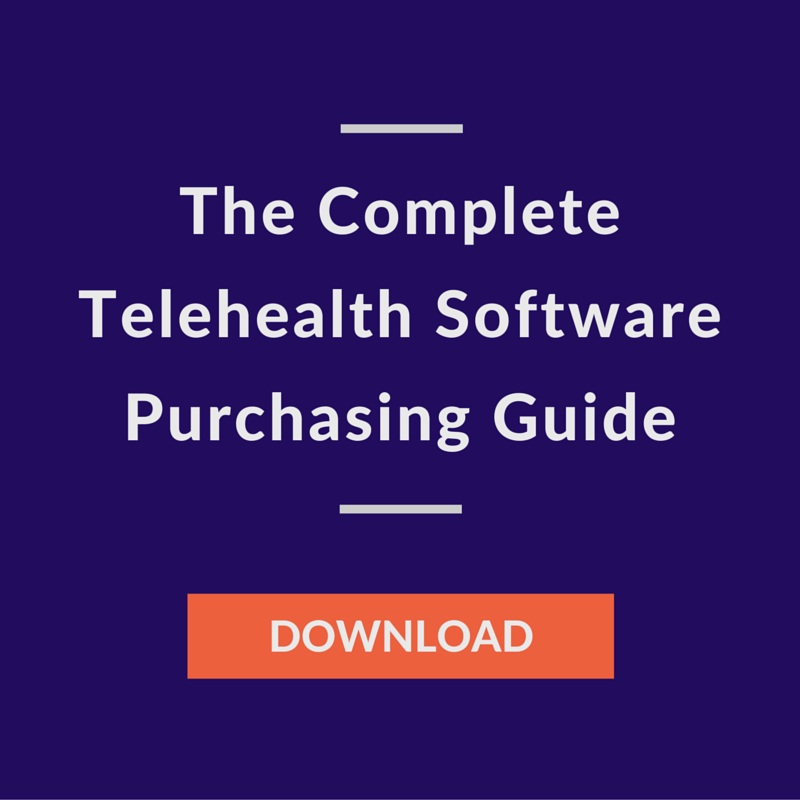 That acceptance has the potential to lead to increased utilization of telehealth platforms which, as happens with most accepted technologies, will lead to improvements and better iterations. It’s important to do your due diligence. Contact a HIPAA compliant, tried and tested platform, schedule a demo, and make a list of your questions and concerns. This will be an important first step to making a qualified and educated decision.